Company Name: Future Standard Co., Ltd. 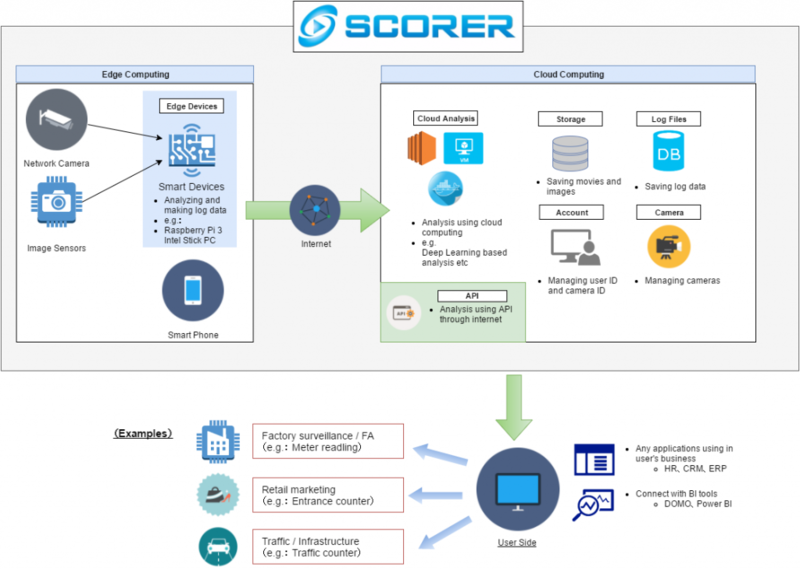 SCORER, Back-end-as-a-Service for image sensors, enable every application developers to develop a service with computer vision technologies. It provide cloud based computer vision technologies and middleware for Linux (e.g. AWS) and Windows (e.g. Azure). 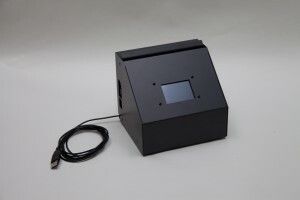 Future Standard is developing a product which using image sensors and computer vision technologies. Pasha-Port: A well designed desk top size passport reader with fish eye camera and OCR.